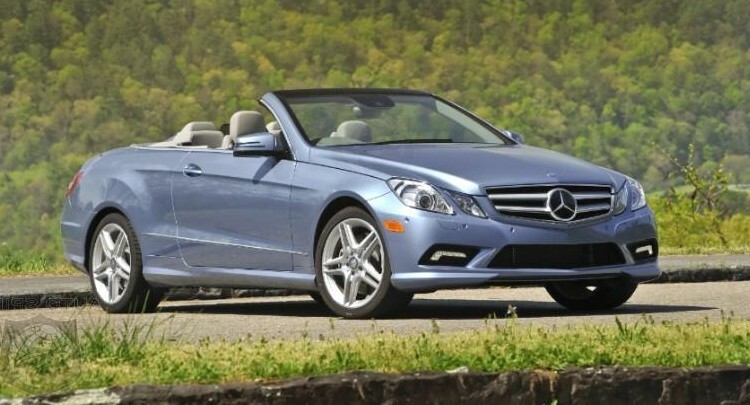 It is hard to beat Mercedes Benz when it comes to high performing, elegantly designed and comfortable cars. Every inch of these cars is luxurious. 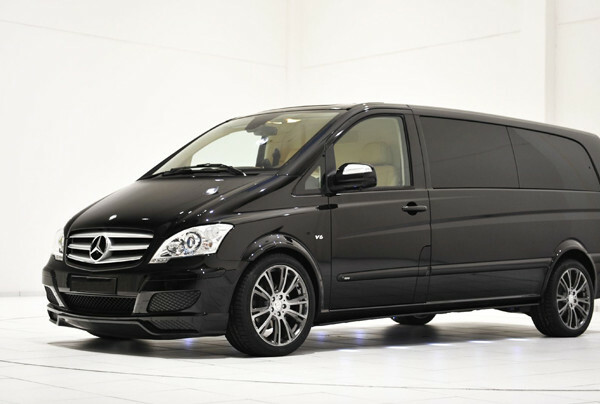 Mercedes Benz is a German brand and carries years of experience in designing “out of this world” vehicles. 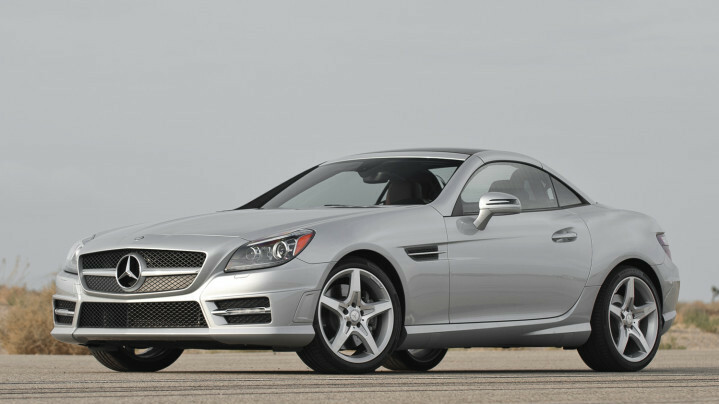 The company manufactures a full line of luxury cars including SUVs, Sedans, Roadsters, Coupes, Convertibles and more. 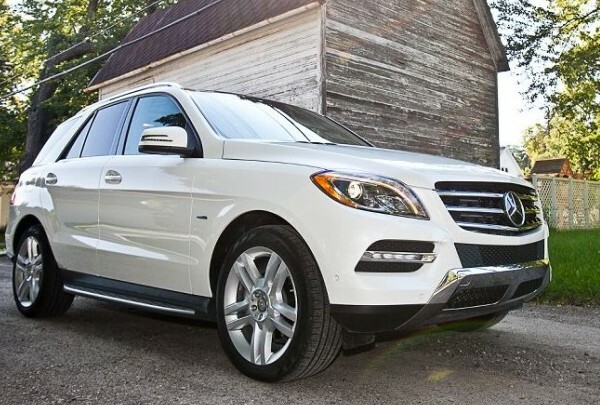 Although every vehicle from Mercedes has a class of its own but Mercedes Benz GLE, S65 AMG and C-Class are one of our favorite vehicles. 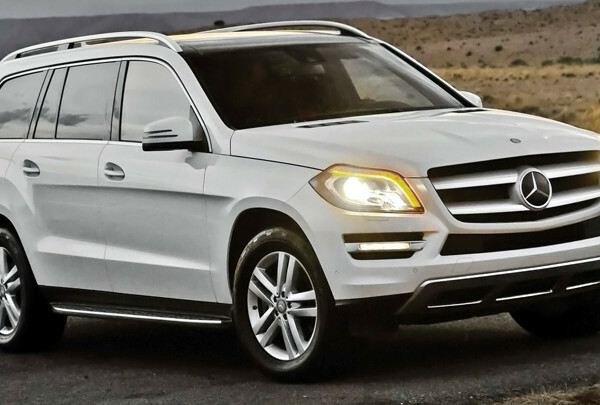 Mercedes Benz GLE is actually an updated version of M-class, which stunned the world a few years back. It is today the best the company has to offer in mid-size SUV segment. 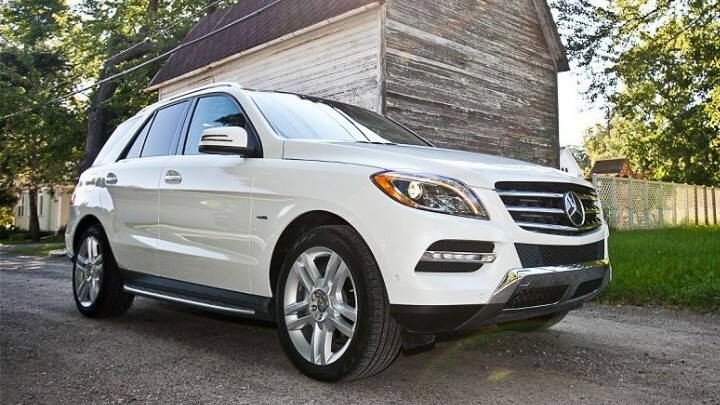 GLE is a much more modern form of the M-Class as it gets the all new bumpers, lights and grille. 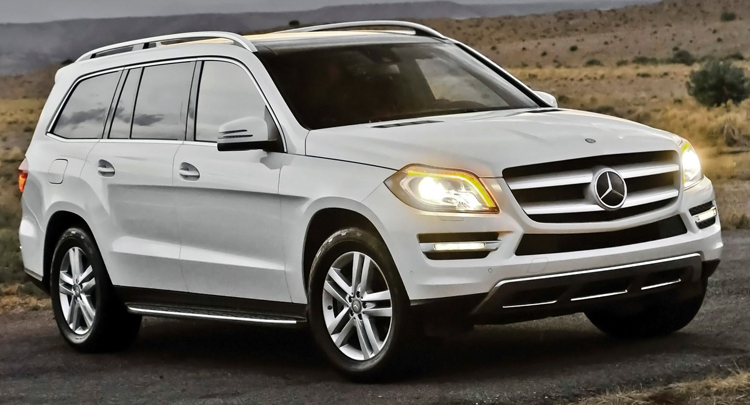 GLE is powered by a 2.1-liter diesel, which is capable of giving power of around 204 hp. S65 AMG is one of the most beautifully designed sedans you’ll ever see. It’s a high speed demon coupled with all the latest safety features. 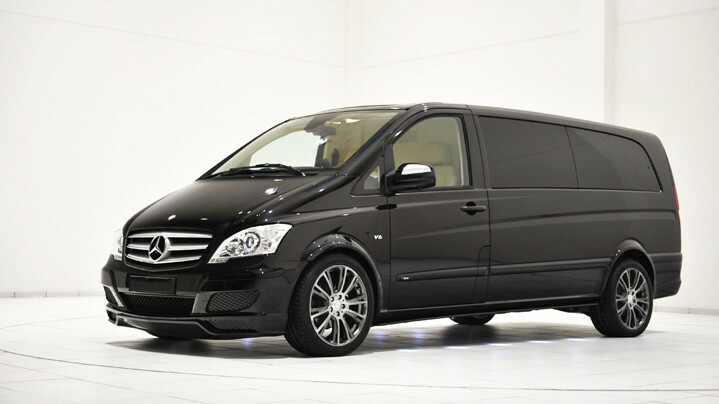 The vehicle goes like a wind and goes from zero to 60 mph in only 4.2 seconds. 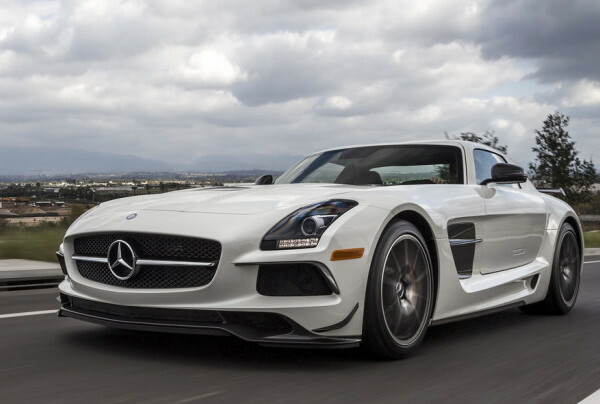 The source of the power and speed is a 12 cylinder, 6.0-liter turbocharged engine. 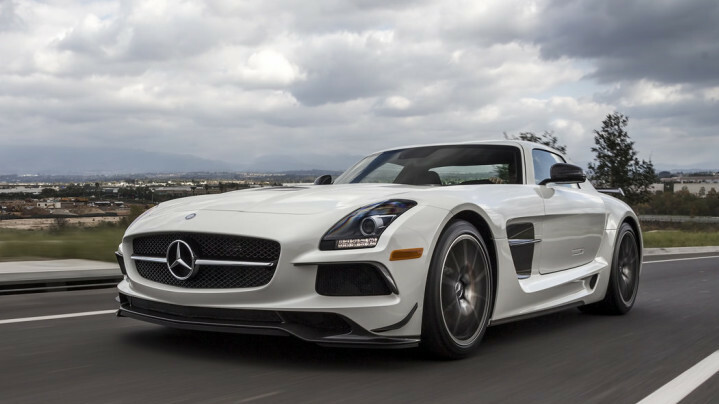 The engine creates a staggering 621 hp with 738 lb-ft of torque. The S65 AMG has a smooth 7-speed transmission which makes the driving experience a pleasure. Moving on to the interior, the seats are tightly encased in Nappa leather upholstery, which is not only good in feel but is also pretty durable. The space for the passengers inside is spacious, so no matter where you’re heading at – if you’re driving an S65 AMG, it is bound to be an amazing ride! 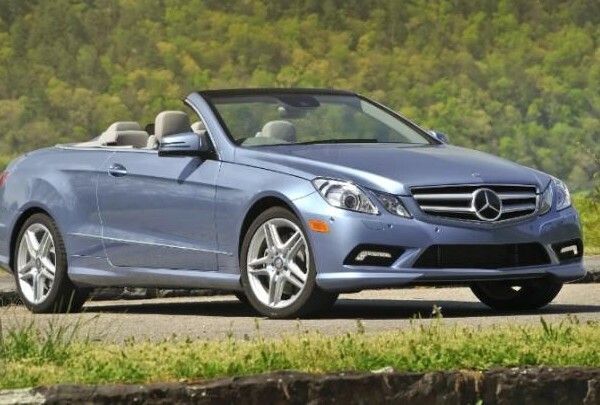 Mercedes Benz C-class is not a funky car by any means. It means business and is meant for the classy people. The overall design is very neat and speaks of the legacy of Mercedes. This car is available in 3 trim levels but the basic one has a 2.0-liter, turbocharged engine that can produce up to 235 hp and 273 lb-ft of torque. 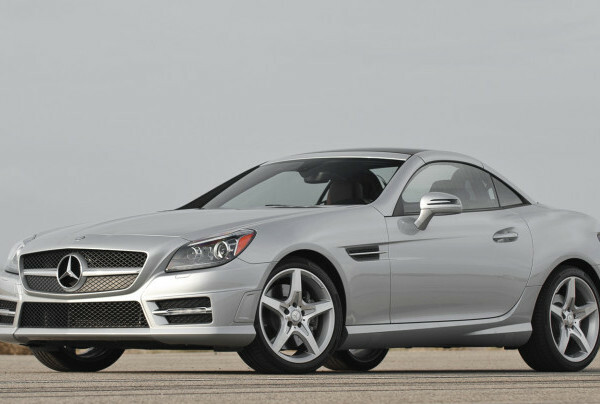 With all the latest and high-tech specification, the mileage of 20 (mpg) combined isn’t bad either. Things are about to get more interesting for Mercedes fans as the company has announced that it’s working on an electric vehicle which is expected to be released in 2018. It will be called ELC and will have the power to cover 200 miles on battery.